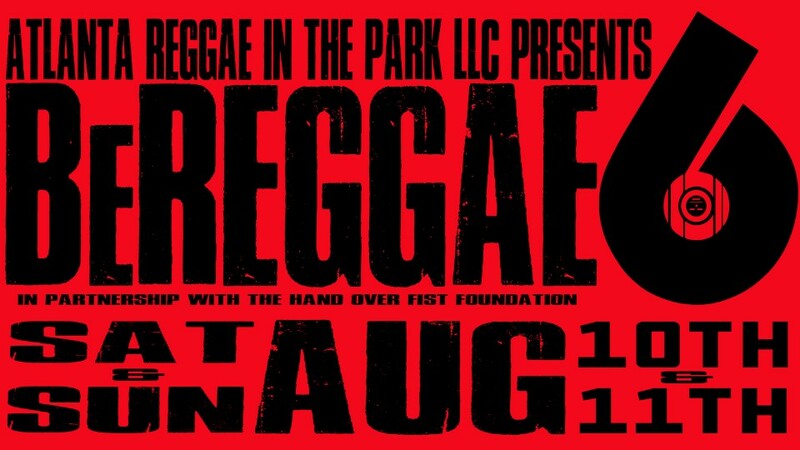 BeREGGAE returns for our 6th year! B6 is a two day free to the public celebration, with live performances from local and not-so-local bands, artists and DJ’s and an amazing international food vendors and market. Started in 2014 as a small community get-together we’ve organically grown into the biggest reggae festival in the country. BeREGGAE has always promoted unity and togetherness under the banner of Reggae music and culture which have become a beacon to every lover of this culture to come as you are and spread love.